Robert Pattinson has done his damnedest to lose the fangs from his Twilight fame. Indie credentials have been the crux of the process with the likes of Cosmopolis, Maps of the Stars and The Rover. Now he’s back with Benny and Josh Safdie’s street-level crime thriller Good Time. Pattinson plays Connie Nikas, a small-time criminal with just enough smarts to stay one step ahead of the law but not much more than that. His brother Nick (Benny Safdie) is mentally-challenged. We first meet him in an interview with a doctor (Peter Verby), until Connie breaks in and pulls his brother out. Connie is in denial about his brother and for motives which are not readily apparent takes him along to a bank robbery. It doesn’t bode well that the exchange of written notes begins to look like the famous scene in Woody Allen’s Take the Money and Run – “I have a gub, what’s a gub?” Almost miraculously they get out with some money but things unravel. With his brother snagged by the police, Connie sets about raising the bail money, conning his girlfriend Jennifer Jason Leigh into using her mother’s credit card. At every turn, Connie is restlessly inventive, his eyes flitting nervously around the room to check out the escape routes and working the angles. He’s like the smartest guy in Palookaville, but one still wonders when it occurred to him to recruit his vulnerable brother in a federal crime. It’s an inconsistency that also wears at the idea of brotherly love. As if Tom Cruise took Dustin Hoffman on a heist in Rain Man. As if to emphasise the danger his brother has landed him in, poor Nick takes a vicious beating in jail and is so moved to a hospital, leading Connie to perpetrate another half-smart rescue attempt, the conclusion of which is genuinely funny. The journey through a nighttime New York is rich in realistic characters, observational details and some original locations. Connie’s mission sees him mixed up with a young black girl (Taliah Webster), who he cynically seduces as part of his plan, and an ex-con with mashed up face (Buddy Duress) who has a bag of money hidden in a Luna Park. The story in the last act splutters to a weirdly abrupt end with an arbitrariness that suggests the money ran out on the meter. The booming soundtrack is supposed to be vibrant, street and pulsating, but is more of a droning headache that often drowns out what’s happening on the screen. It’s a minor gripe but the opening credits seem to run for an inordinately long time over the action. Again, distracting. That said, Good Time runs like a barfly narrative of bad luck catching up. 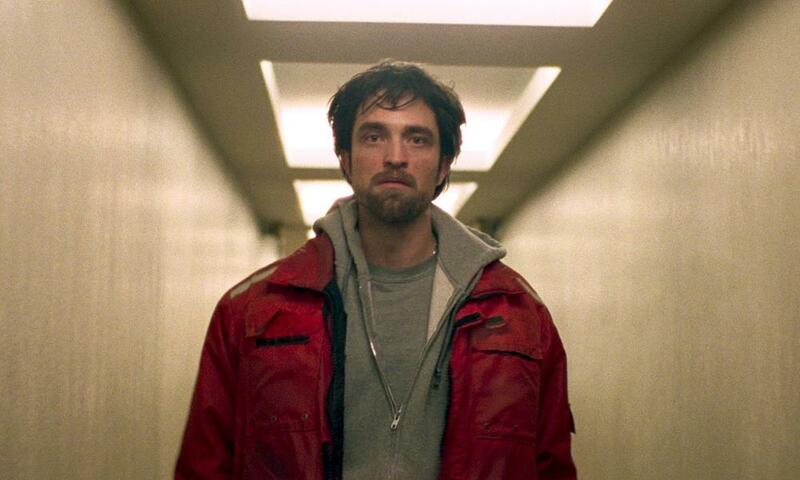 The acting is great throughout and Pattinson shines as Connie: grubby, compromised, smart and charming but ultimately unable to shake his own sordid meanness. It’s also a pity though that Nick – brilliantly played, and a fascinating character – is reduced to a McGuffin for the majority of the film.